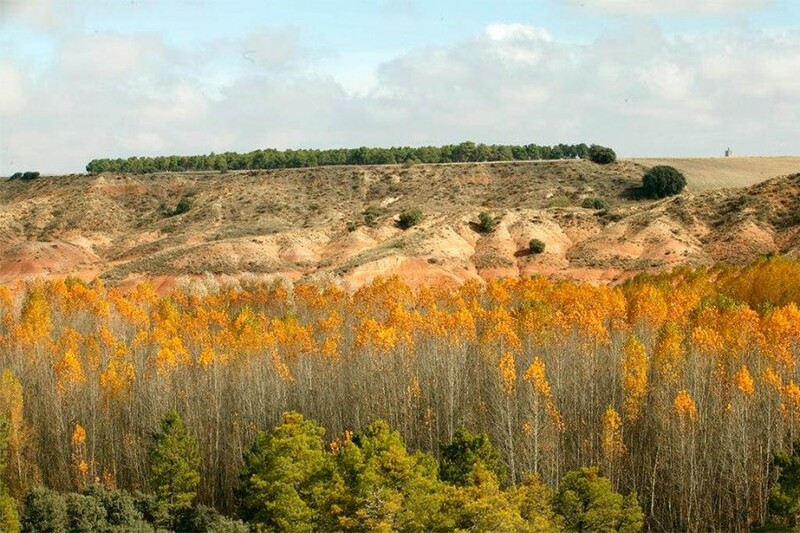 From the environment it is worth to highlight the Isabel’s Route. 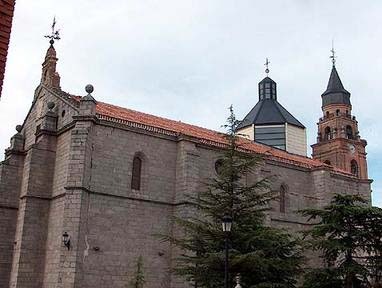 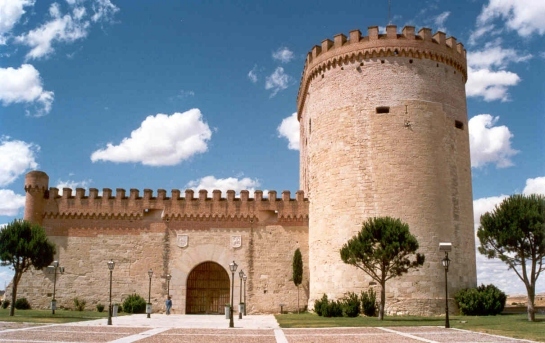 In Madrigal de las Altas Torres the queen Isabel La Católica was born, so it is a main spot in the Isabel’s Route: the festivity “Madrigal Medieval” that it is celebrated each first weekend of August. 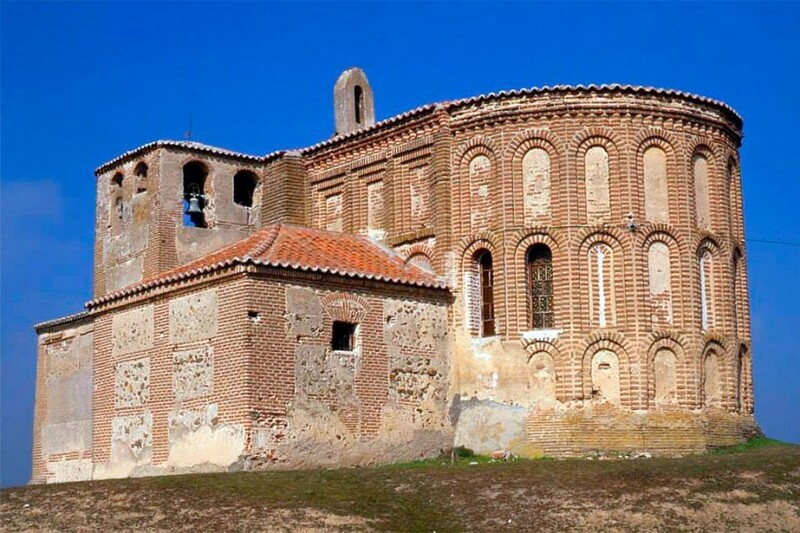 Besides Madrigal is Historical-Artistic Set and we will tell you the monuments which are linked with Isabel: the old Palace of Juan II, nowadays is monastery, and the Gothic-Moorish church of San Nicolás de Bari. 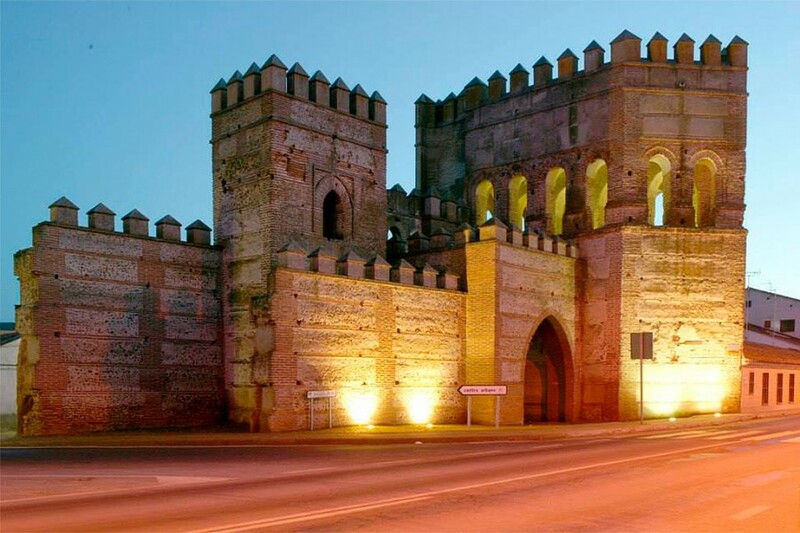 Arévalo, that it is also Historic-Artistic Set belongs to the Isabel’s Route. 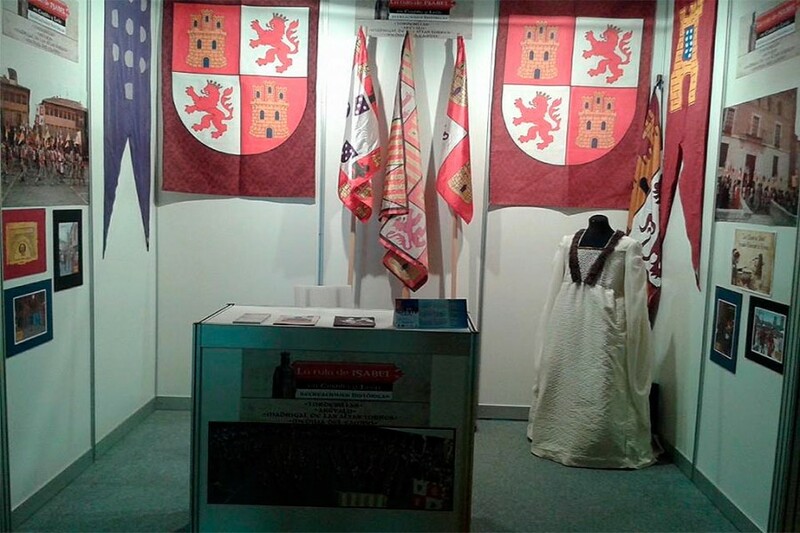 Arévalo organizes its “Medieval Market” at the end of July with recreation of dances of the court of Isabel. 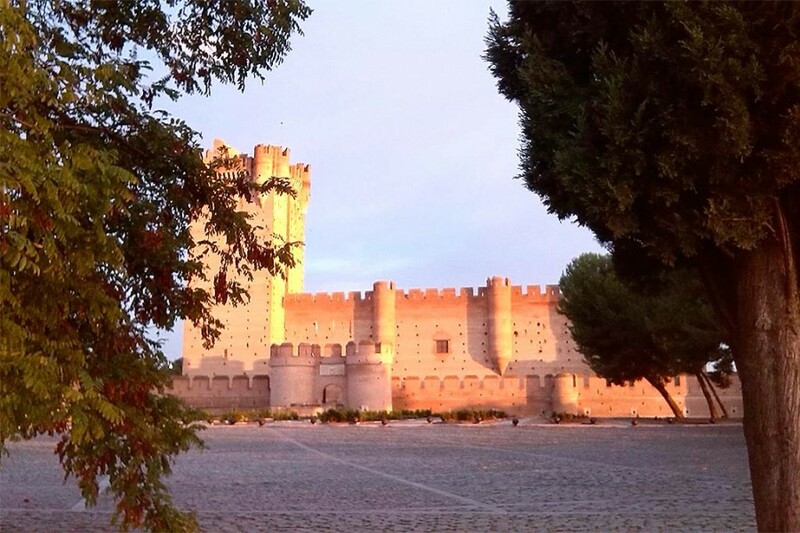 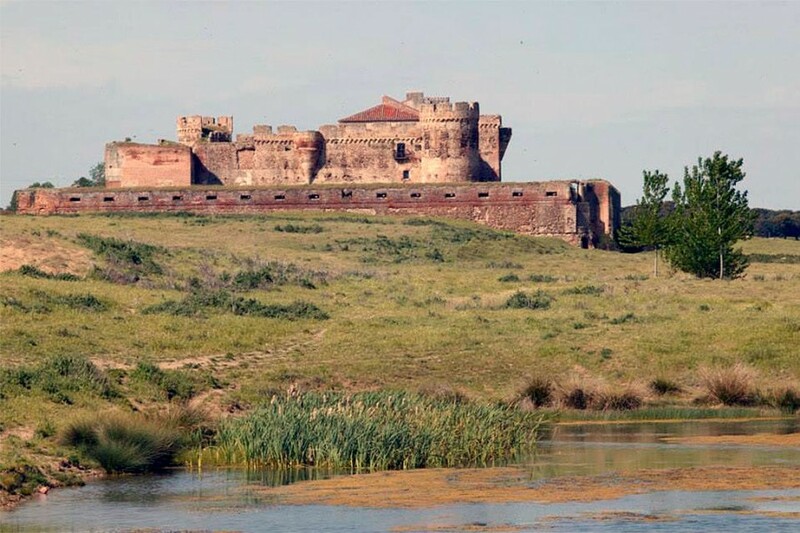 In this Isabel’s Route, its castle highlights, where she was educated; castle of the XI century that you can visit during the weekends. 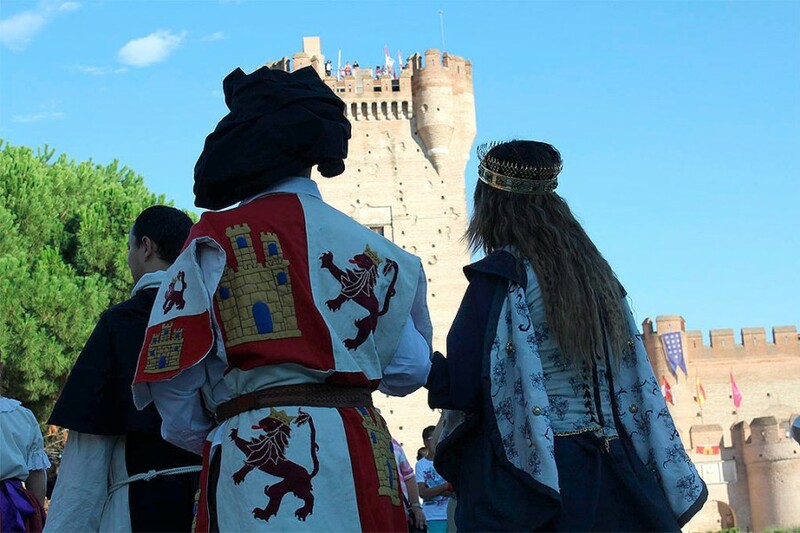 Likewise, in Medina del Campo, the Isabel’s Route is also included, it remains its splendour time during the “Renaissance Week” in the middle of August, with parades and historic recreations where characters such as the Catholic Kings are alive and they walk through the streets of Villa de las Ferias again. 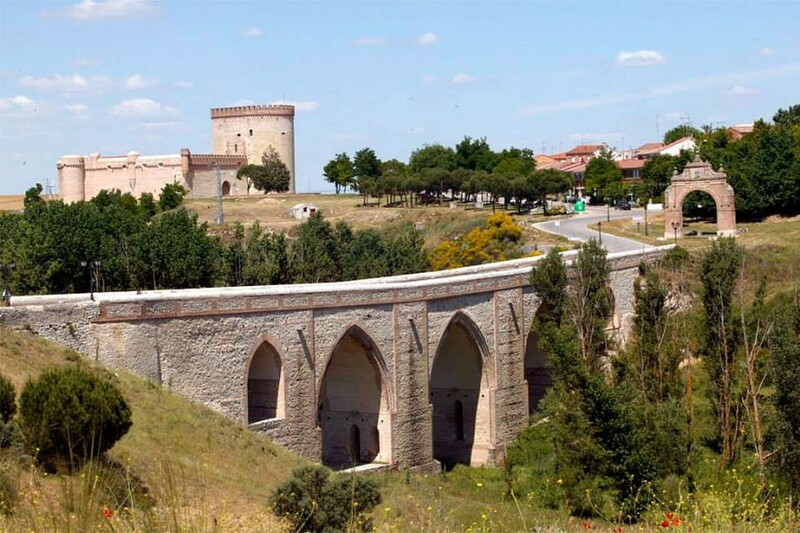 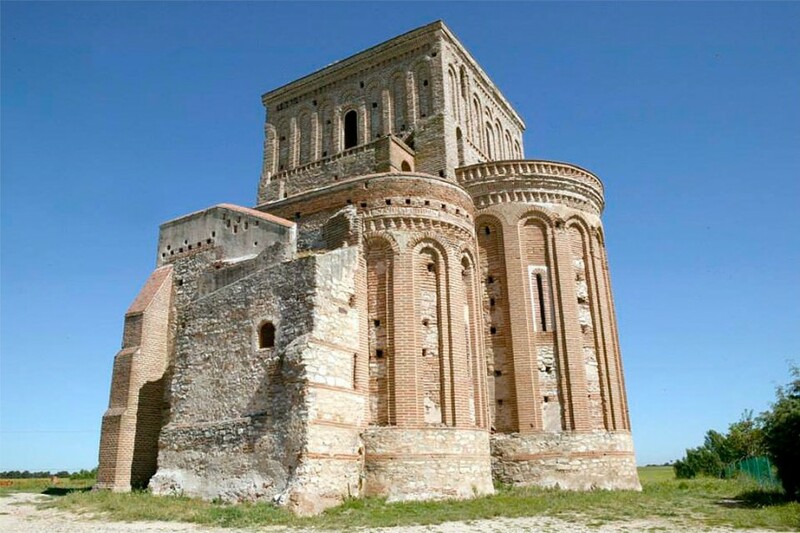 Monuments of this Route are the Castle of la Mota, the collegiate church of San Antolín and the Royal butcher’s shop. 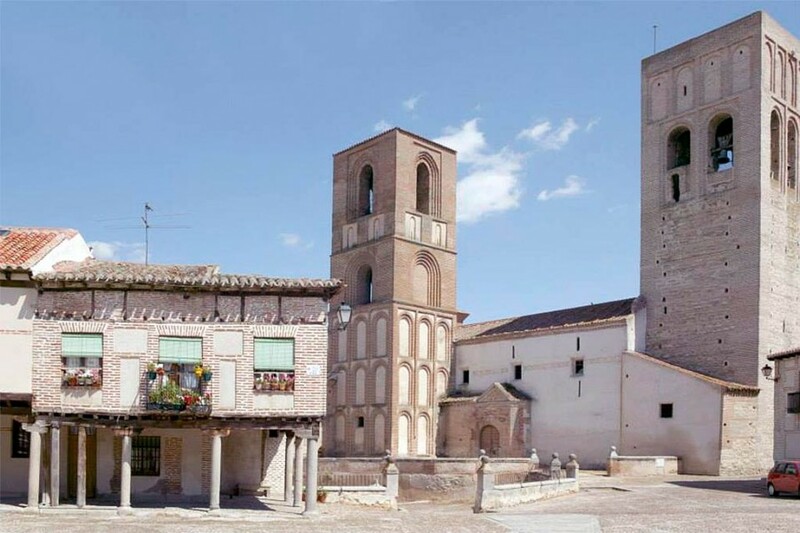 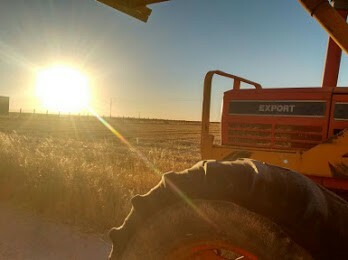 Possibility of many excursions of historic-cultural interest in villages that are 15-25 minutes far away from the Casa Rural. 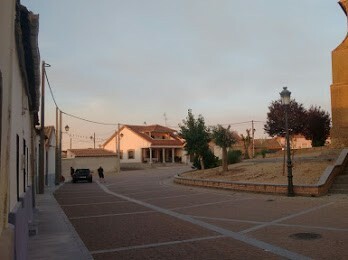 Arévalo, Madrigal de las Altas Torres, Peñaranda de Bracamonte, Medina del Campo, Fontiveros, etc. 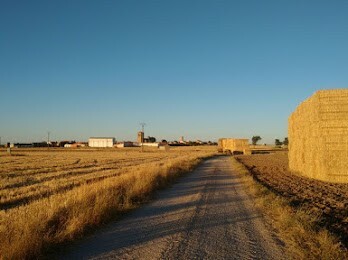 Visits to farms, donkey walks for children.